Contact us Do you have any question? Send us a message. There is a strong bond between Portuguese culture and the country's geographical location and history. Portugal is Europe's oldest nation and its Atlantic coastline provided the springboard for the Discoveries. Portugal's cultural heritage as well as the friendly, welcoming nature of the Portuguese themselves have been marked by African, American and Asian influences and also by the peoples who lived here before the country was founded. Portugal has 22 sites or features classified as World Heritage, including monuments, historic city centres, landscapes and intangible heritage. In the "related items" below, you will find details of each. 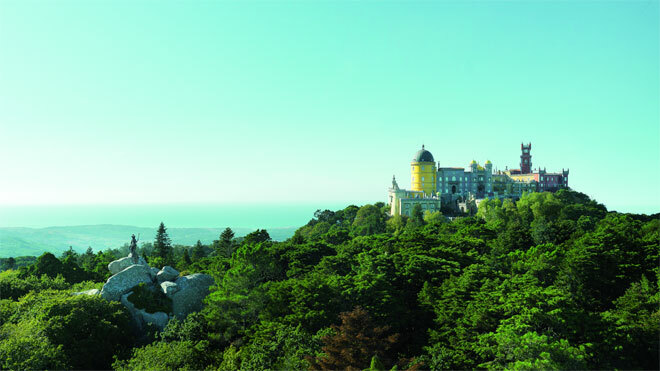 It is worth noting that prior to Sintra's classification there was no such category as Cultural Landscape; Unesco created it specifically for this exuberant natural landscape where the mountain and nature park are dotted with palaces and farms bursting with history and culture. Tiles are a constant feature in Portuguese architecture. There is no other country where you will see them used to such an extent to adorn the interiors and exteriors of houses, churches, palaces and other buildings. Of Muslim origin, the production of tiles in Portugal began in the late 15th century but reached its peak in the 18th century, with blue and white tiles. You can learn about the history of tiles at the National Tile Museum in Lisbon, but to appreciate fine examples of this very characteristic Portuguese decorative art, all you need to do is travel around the country by train, visit its cities or simply use the Lisbon Underground (Metro). At a time when Gothic cathedrals were being built all across Europe, Portugal introduced a style in its architecture and sculpture that featured elements inspired by the sea and by symbols of royal power, such as armillary spheres. This architectural style would become known as Manueline, the name taken from the fact that it began during the reign of D. Manuel I (1495-1521). This was the time when the Portuguese Discoveries were at their height and the best-known examples of the style are the Jerónimos Monastery, the Belém Tower, the Batalha Monastery and the Convent of Christ. However, Manueline style buildings and decorative features can be found throughout the country in churches, palaces, pillories and even in civil architecture. Baroque is synonymous with the splendour and ostentation which were especially a feature the reign of D. João V (1707-1750), when gold and precious stones were being imported from Brazil and port wine exports began. 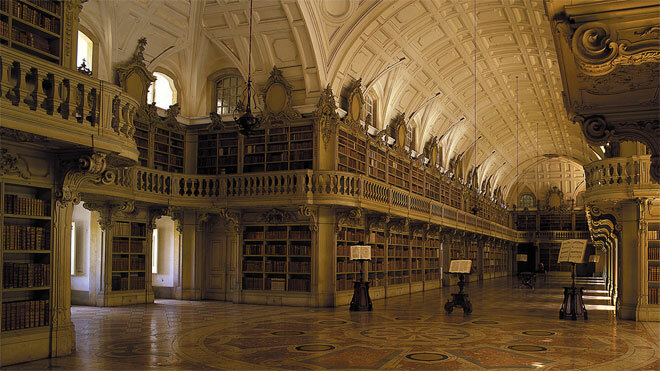 This was a period marked by great works, such as the Convent of Mafra, the "Aqueduct of Free Waters" in Lisbon and the University of Coimbra Library. However, examples such as churches decorated with gilt carvings and tiles can be found throughout the country. Particularly worthy of note in the north, is the work of the Italian artist and architect Niccoló Nasoni, who designed the Clérigos Tower and Church in Porto and Mateus Palace in Vila Real. But there are other examples too, such as the extravagant collection at the National Coach Museum in Lisbon. Portugal is renowned for its heritage and architecture. In addition to the World Heritage cities, many others also stand out, including Viana do Castelo, Braga, Caminha, Barcelos, Ponte de Lima and Amarante, in the north, Viseu in the centre, as well as Santarém and Setúbal, closer to Lisbon, Tavira and Silves in Algarve, and Funchal and Ponta Delgada in Madeira and the Azores, respectively. While the Romanesque in the north clearly demonstrates that this was the birthplace of Portugal, the Border Castles and the Historical Villages, in central Portugal, also bear witness to almost nine centuries of history. So too do the Schist Villages and the many walled villages and towns, of which Óbidos, Marvão and Monsaraz are just a few examples. In the Alentejo, we find marble and single-storey, whitewashed houses. Like those in the Algarve, with a roof terrace. There are many contemporary architects who have taken Portugal's name to the highest heights, including two Pritzker prize winners: Álvaro Siza Vieira, who won the award in 1992 and the 2011 winner, Eduardo Souto de Moura. 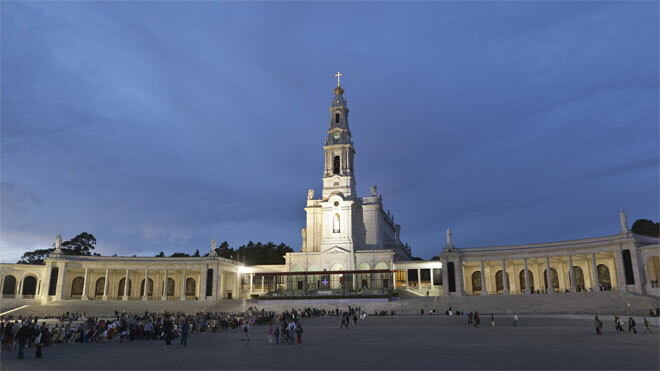 All across mainland Portugal and the islands, there are many sacred sites worth visiting, but the high point among them all is Fátima, with the worship of Our Lady. Out of all the sites which could be listed, the cathedrals are especially worthy of note, wherever in the country they happen to be. Almost all date back to the time when Portugal was founded but followed subsequent artistic movements. Other than the best-known and most-visited, it is worth mentioning the rural expression of the religious buildings known as "Impérios" and which are connected to the Divine Spirit festivities in the Azores and to the Senhor Santo Cristo dos Milagres festivities on the island of São Miguel. Few sacred sites from Moorish times have survived to the present day but the town-museum of Mértola, in the Alentejo, is an exception that is worth visiting. Fortunately, we do have plenty of sites from another religion, Judaism, with mediaeval signs scattered throughout the country, such as the ancient synagogue in Tomar, and especially next to the border with Spain, in Belmonte, Guarda, Trancoso and Castelo de Vide. 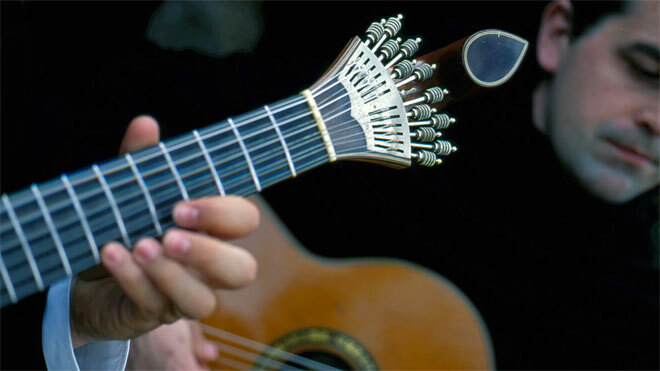 Fado has been Intangible World Heritage since 2011. For many years, fado was associated with the name of Amália but today the new generation of fado singers is so popular that performers such as Mariza, Gisela João, Camané, Carminho and Ana Moura are just a few of those who have made a name for themselves on the international stage. There is no better way to truly experience fado, the emotion in the singers' voices and the sounds of the Portuguese guitar, than in the candlelit setting of a "casa de fados" or fado house. The Fado Museum, in Lisbon, is also a good place to familiarise yourself with this very characteristic Portuguese music genre. Portugal is known as a land of poets. Our poetry began at the same time as the nation, with lyric poetry, but reached a high point during the Renaissance, when Luís de Camões (1524-1580) published his "Lusíadas", relating the feats of the Portuguese Discoveries. In the early 20th century, Portuguese poetry became more universal, with the work of Fernando Pessoa (1888-1935), the most-translated Portuguese poet. However, it was the prose of José Saramago (1922-2013), which won a Nobel Prize in 1998. In summer, especially, Portugal comes alive with traditional festivities such as those in Viana do Castelo, Tomar, Campo Maior or the Flower Festival in Funchal, Madeira. And not forgetting the Popular Saints' Parades, with the high points being in Lisbon on 13 June, and Porto, on 24 June. Then there are the music festivals featuring a variety of genres from rock to jazz, ethnic and more... in fact, there is music to suit every taste and sometimes the venues are as attractive as the playbills. This is true of the Festival do Sudoeste, Paredes de Coura, Super Bock Super Rock and Nos Alive. Today, interest in Portuguese cuisine is rising, with new, young chefs combining their contemporary flair with traditional flavours and recipes. Five hallmarks of our cuisine deserve their place in the spotlight: the best fish in the world; "cataplana" (a living symbol of Mediterranean cuisine); port wine (the one and only); Portuguese custard tarts ("a heavenly sweet"); and our chefs (who combine tradition with innovation and creativity). 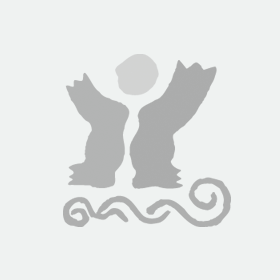 All of which is very much in line with the principles under which Unesco recently acknowledged Portugal as a country with a Mediterranean Diet. And, in Portugal, the table is a focal point when we have guests or are socialising, so every meal is a moment for sharing.